The approach is two-pronged: develop properties for immediate sale, and develop income properties for long-term hold. Through this combination, L&N builds equity, cash flow, and profits. 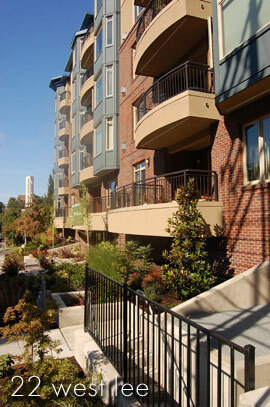 L&N invests in many market sectors including multi-family apartments, condominiums, mixed-use, and retail. Our typical investment hold period for income properties are from 5 to 20 years, enjoying cash flow and increasing equity along the way, with a capital gain at the ultimate sale of the asset. For condominium projects, the individual homes are marketed beginning with a pre-sale marketing program concurrent with the development process and then continuing through project sellout. Our success is due to a combination of market knowledge, extensive local relationships, and proven experience in delivering results. Elements of expertise include in-depth project and construction cost management, leasing and transaction management, debt structuring, and efficient property operations.